Hello everyone, my name is Will and today, I’m bringing you an up to date review of nVidia’s GTX 1080 Ti, specifically the EVGA GTX 1080 Ti SC2 model. So, sit back and let’s get to it. The nVidia GTX 1080 Ti is nVidia’s flagship model graphics card from the Pascal architecture that was released on March 10, 2017, which followed the mid to upper range models that released earlier in May 2016. The GTX 1080 Ti has been the top graphics card on the market since its release as no other offering from rival AMD even came close to being able to compete with it. 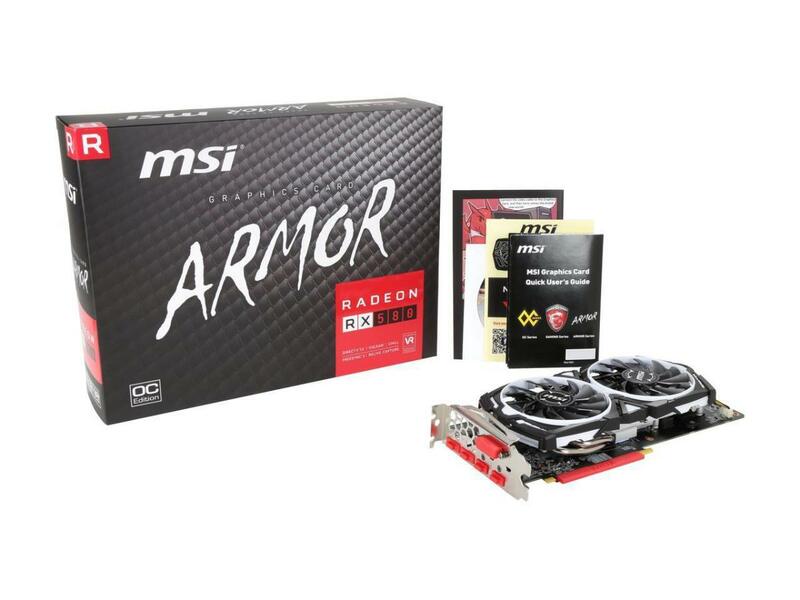 Also, when the cryptocurrency market began to boom, AMD’s architecture made it the premiere mining card which meant the supply wasn’t able to meet the demand and therefore the prices for AMD cards, and yes eventually some nVidia cards, went through the roof and no longer were affordable. 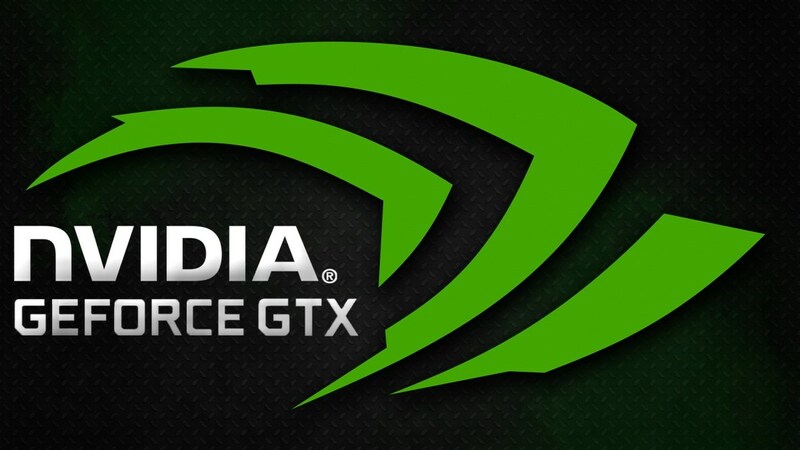 This hurt AMD more as they were coveted more and nVidia sales on their gaming cards increased and the market swayed further into nVidia’s court. So, with that being said, what is all the hype about the GTX 1080 Ti or should I say, what was the hype? The GTX 1080 Ti, specifically this EVGA GTX 1080 Ti SC2, is, as I stated before, the premiere card of the GTX 10-series cards. Out of the box, this card comes with a base core clock of 1556MHz and can boost to 1670MHz. The EVGA GTX 1080 Ti SC2 also comes with 11GB of GDDR5X memory clocked at 11016MHz effective and has a memory bandwidth of 484.4GG/s. The card supports up to 4 monitors with up to 240Hz refresh rate and can support a maximum resolution of up to 7680x4320. EVGA recommends a 600-watt power supply to power this card through an 8-pin and 6-pin PCIe power connector. 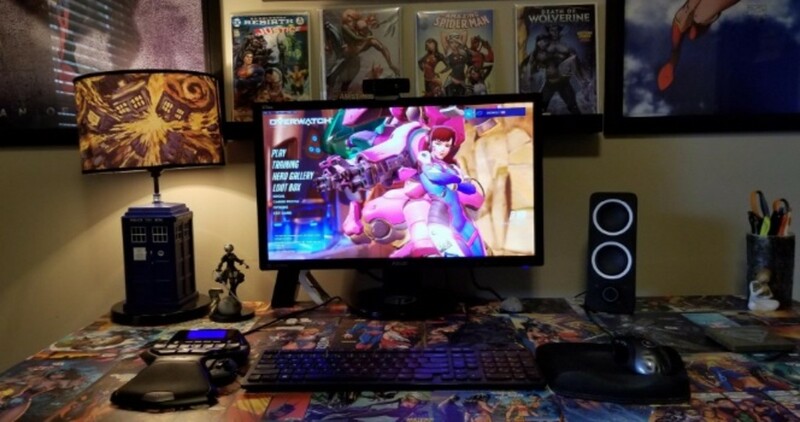 Today, what I am revisiting this graphics card to check its capabilities in early 2019 after numerous driver updates and several of the updates after the release of the newest RTX line of nVidia graphics card to see how performance fares. For testing, I tested a suite of 7 games in a variety of genres. Each game was run through its included benchmark option (if available, if not I played up to 15 minutes per session) 3 times and an overall average was taken for each benchmark category (min, max, avg FPS). Each game was tested at their highest settings at 1440p resolution with FXAA enabled or turned off depending on if the game utilized it or not; no other antialiasing option was enabled. The card was tested on my Intel Core i7-8700K system clocked at 5.1GHz with 16GB of 3200MHz G.Skill TridentZ RAM in dual channel configuration. 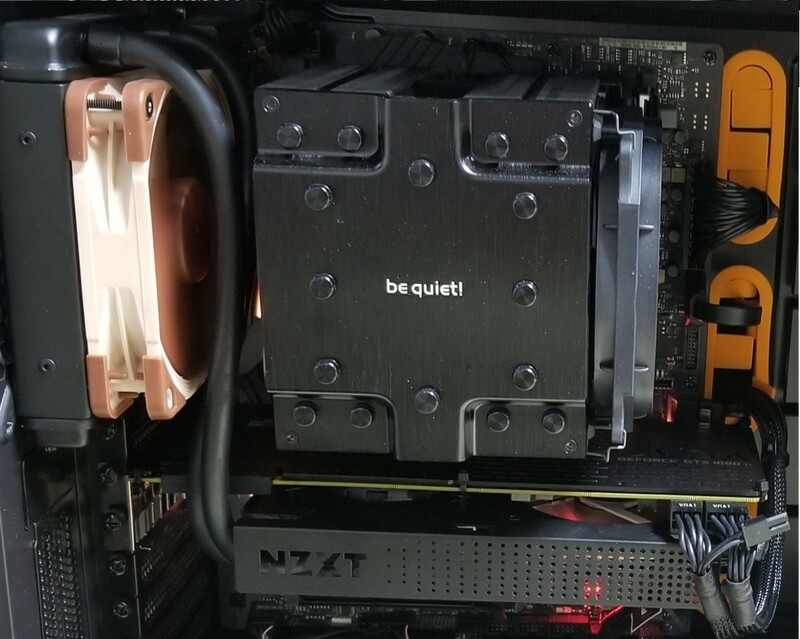 This system is on the ASRock Z370 Extreme4 motherboard, powered by the be quiet! Straight Power 11 1000-watt 80+ Certified Gold fully modular power supply, and is built inside of the be quiet! 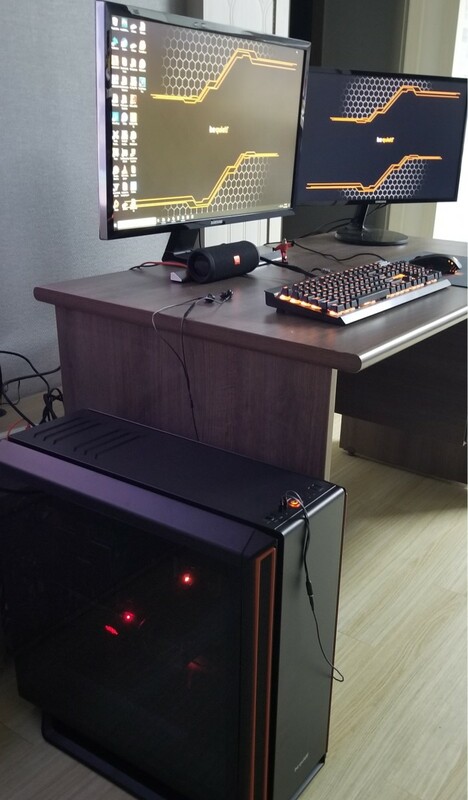 Silent Base 801 Windowed PC case. Of note, during testing, this card maintained a boost clock of 2000MHz. So, now that all of the specifics are out of the way, let’s get to testing. So, in my bevy of testing, the results across the board were still quite impressive on this nearly 2-year-old card. As will be seen shortly, this card held up well and will give you quite a playable gaming experience even at maximum settings at a very high resolution of 1440p. First up in my 7 game suite of games was Battlefield 1. This game has never been too difficult on any card to play, and there is no exception here as the 1080 Ti steamrolled EA’s offering with a minimum of 108 FPS, a maximum of 167 FPS, and an average of 142 FPS. 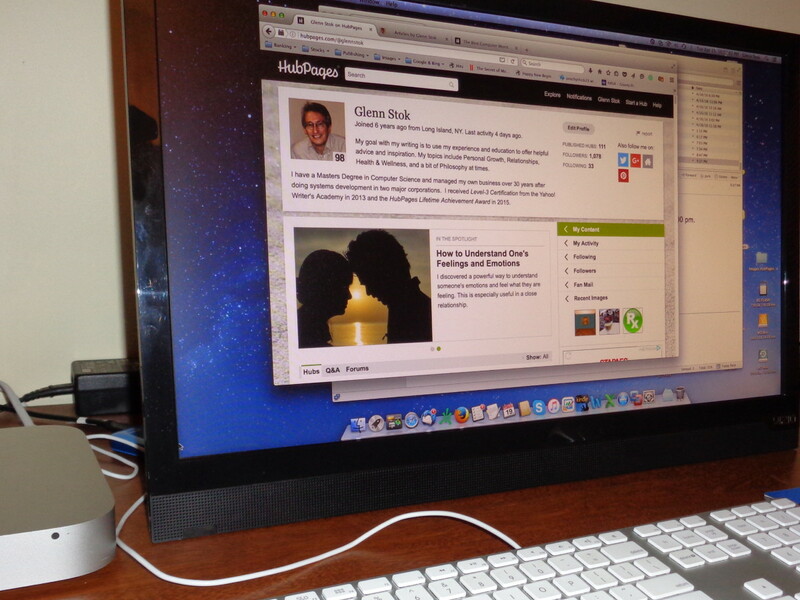 So, no slouch, eve at 1440p. Next up, I tested Far Cry 5, a game that most say is more optimized for AMD hardware and that is very believable given AMD’s logo is plastered on the opening scenes of the game and AMD partnered on this game. So, how did it fare on an nVidia card and Intel processor? Well, fairly well actually. At a minimum of 93 FPS, maximum of 120 FPS, and an average of 104 FPS, this card held up quite well, and the gaming experience was fantastic. The game was absolutely beautiful. Fortnite was next, and it is a game that can be handled by pretty much any graphics care 4 years old or newer and possibly a little older. With our settings maxed out, I got a minimum of 107 FPS, maximum of 140 FPS, and an average of 124 FPS. Not too bad at all. One thing I will note that I find interesting is the fact that Battlefield 1, which to me looks more visually stunning, ran at a higher frame rate than Fortnite. Grand Theft Auto V ran quite well on this card as well. With a minimum of 68 FPS, maximum of 189 FPS, and an average of 158 FPS, the 1080 Ti absolutely killed this older offering. Just Cause 3 was up next. This game is very well optimized game and looks great. The GTX 1080 Ti was able to run the game at 108 minimum FPS, 154 maximum FPS, and an average of 129 FPS. For the sports game in this suite, which is a great looking game too, Madden 19 ran extremely well too with a minimum of 45 FPS, maximum of 229 FPS, and an average of 147 FPS. And finally, one of the new additions to my game testing suite, Rise of the Tomb Raider. Another fabulous looking game, it also runs quite well on this card. The GTX 1080 Ti managed 84 FPS minimum, 221 FPS maximum, and an average of 131 FPS. So, there you have it. 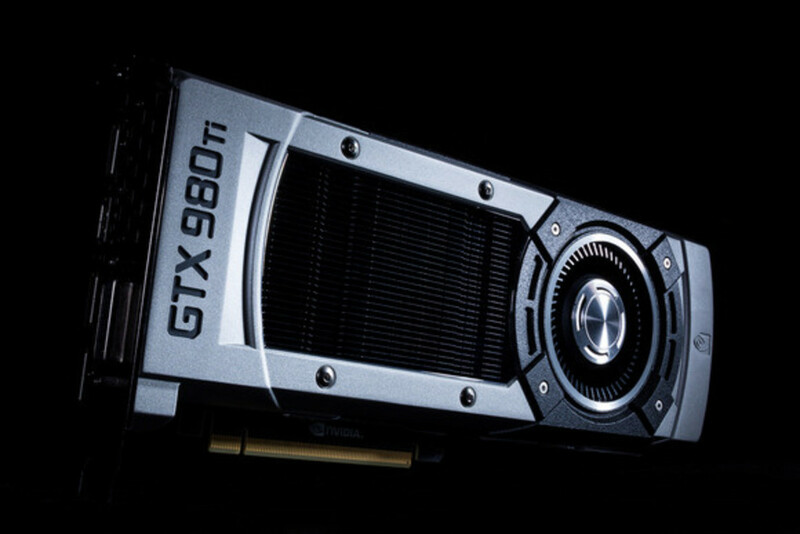 The nVidia flagship graphics card still hammers games today. This card performs off the charts still and is quite the powerhouse. 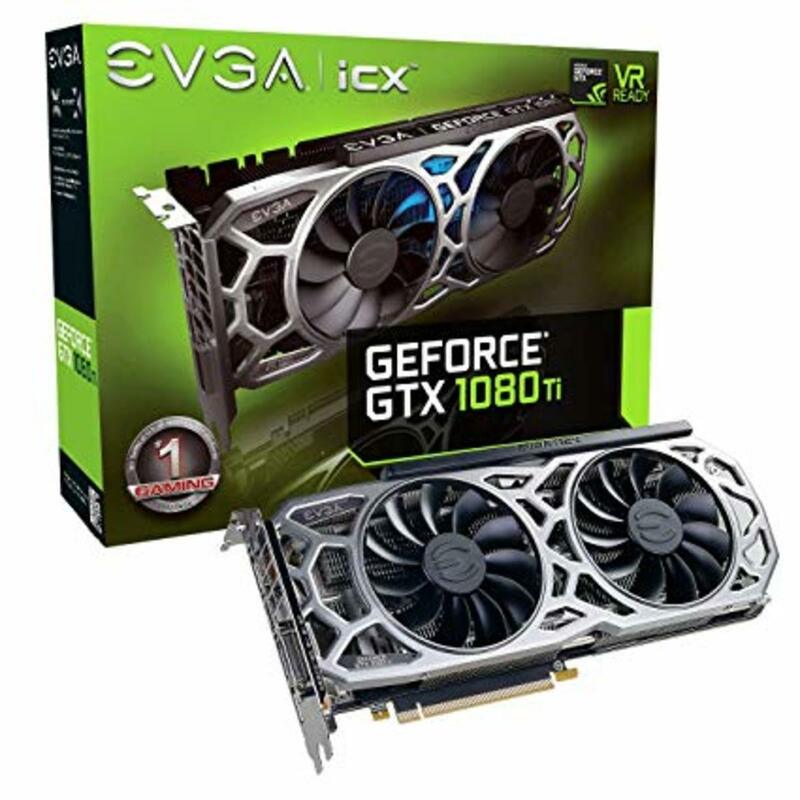 What isn’t so great about the card is the price, at least for the new ones given that nVidia aren’t producing them anymore which makes the price skyrocket. On Newegg, this card is roughly $1300 while it is holding steady at $1400 on Amazon. At the same time, however, you can purchase this card used on eBay for around $300 (the cheapest price at the time of this writing) which is a steal, in my opinion. However, if you are looking for new, just go for the next generation of nVidia cards with the RTX 2080 Ti which will give you better performance for roughly the same price as a new GTX 1080 Ti. 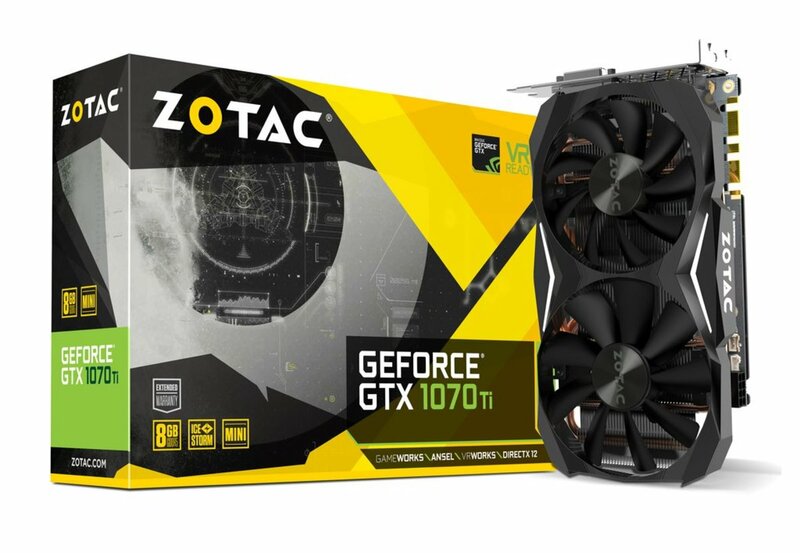 Again, supply and demand, as with the AMD cards during the mining craze, has pushed the price of the GTX 1080 Ti beyond MSRP and should be considered. So, my opinion, if going new, go with the newer RTX cards but if going used, grab a GTX 1080 Ti. Thanks for stopping by. I hope this has given you insight into the current GPU landscape. I hope to see you again next time. Don’t forget to leave me a comment and vote in the poll. Thanks again and have a great day! Is the nVidia GTX 1080 Ti still worth buying today?